Oceana Weddings offers a discreet, professional service for time pressed clients, creating timeless, elegant, seamless events with passion. 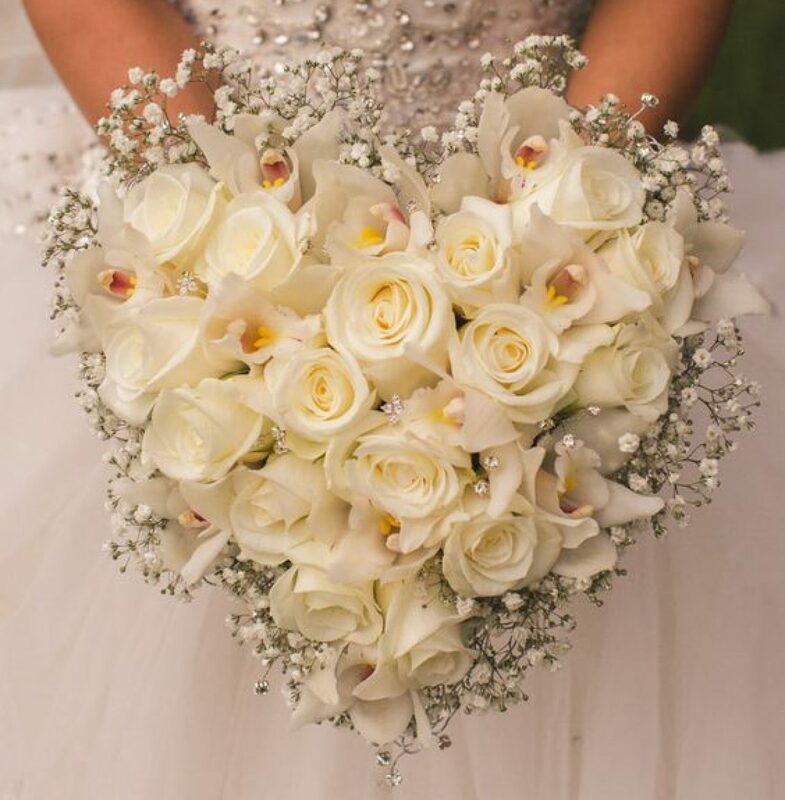 By choosing Oceana Weddings to plan your special day, you can expect meticulous attention to detail, creative ideas and a professional, stress free service. This ensures you are left to enjoy the magical build up to your big day. ​Our team of established, experienced luxury wedding and event planners have achieved a great deal of success over the years. Oceana Weddings has built strong relationships with well respected industry professionals, and is proud to be considered a planner of choice to various prestigious Vancouver wedding venues. The team have a vast amount of experience with luxury, international, multicultural and marquee weddings.